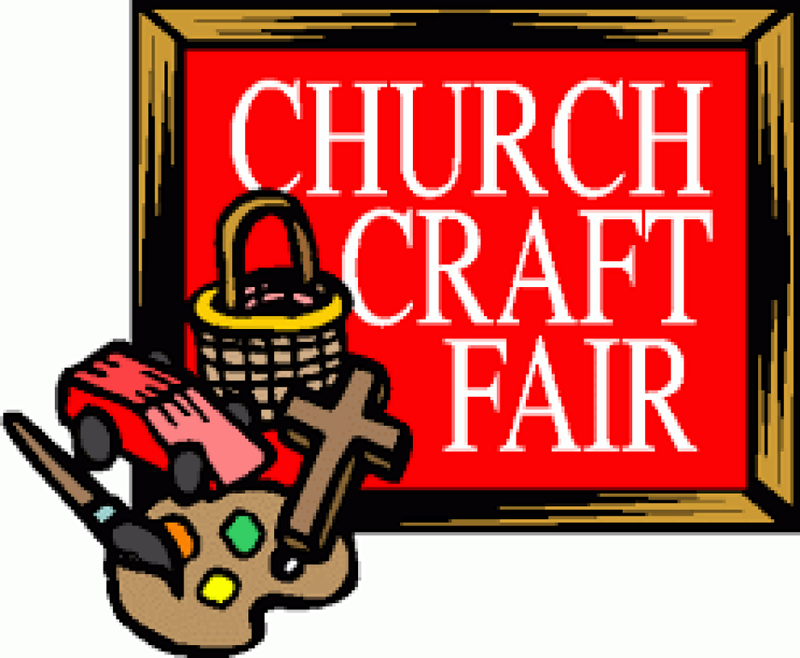 Over 20 tables will be brimming with eye-catching and unique items from local crafters and vendors, as well as baked goods and raffle items. If you get hungry, or just need a cup of coffee, the kitchen will be open for purchases. Hope to see you there! Parish hall is handicap accessible. No entrance fee. For applications and information, please contact Cheri at 203-265-5375.